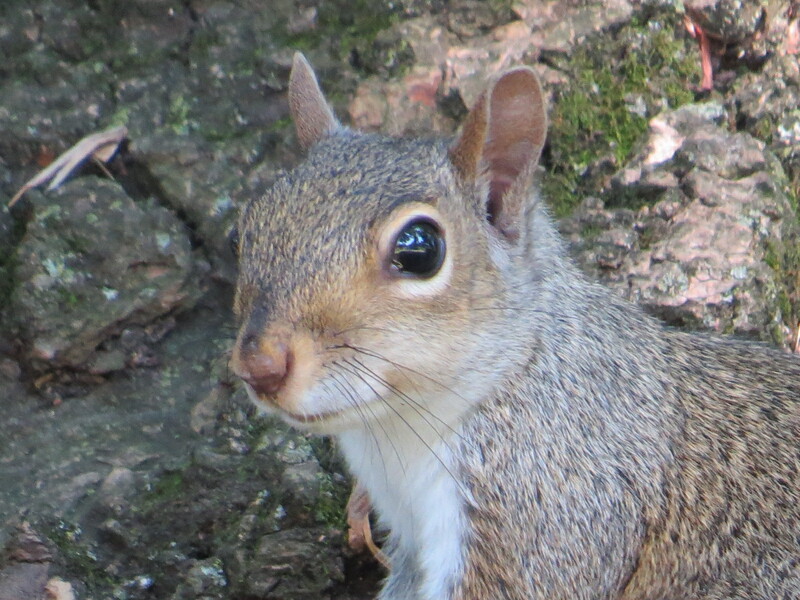 A young Grey Squirrel (Sciurus carolinensis) in Green-Wood. You have to watch out for these: once, one started climbing up my leg, looking for a parent. Winter’s coming! (As hard as it is to imagine.) So there’s no time for paternity suits at the NYBG. 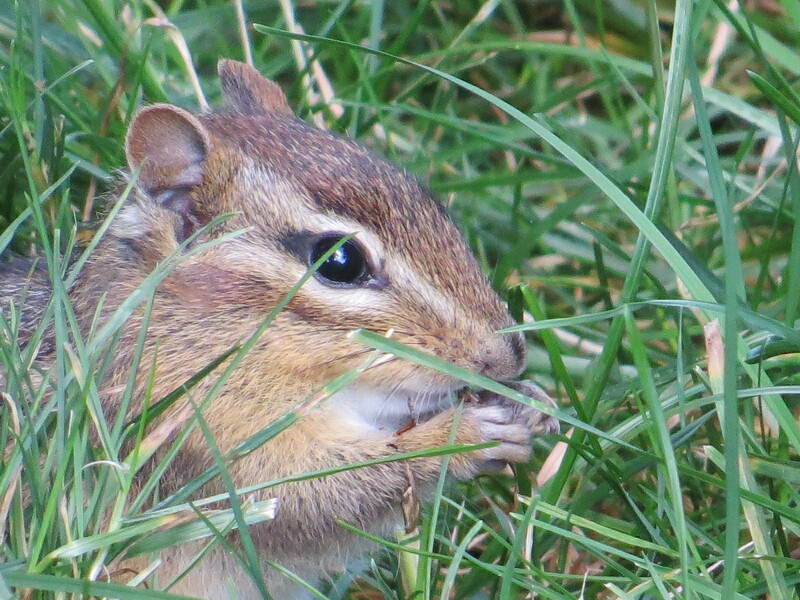 Eastern Chipmunk (Tamias striatus).